NEW RELEASE!! 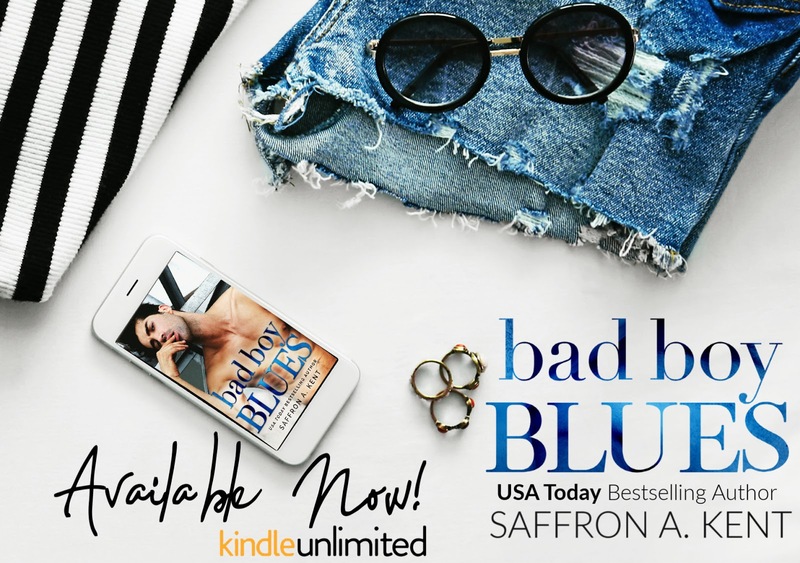 Bad Boy Blues by Saffron A. Kent! 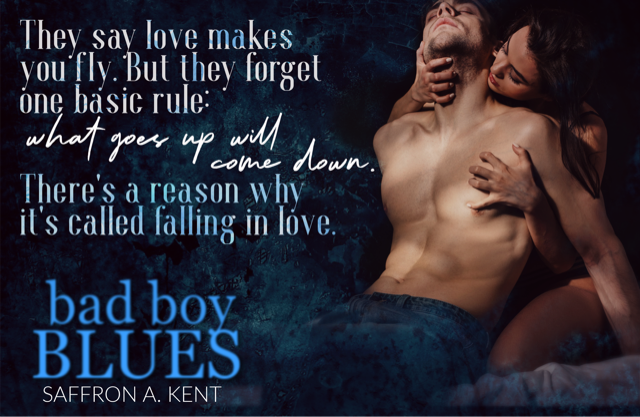 NextCOVER REVEAL!!! Only the Beginning (Only You, #4) by Elle Thorpe!